It’s round up time of the month! This time, I’ve hand-picked 6 newest and coolest posts on confidence, success and productivity from the Net. Pick one post from the list at a time and give it a read. Number 3 and 4 are my favourites. Don’t forget to come back to leave a comment on which one’s your favourite and why! 1. How to Get 40 Hours of Work Done in 16.7: Like most people, the author worked 60 hours a week, sometimes totaling to 100 hours even. That’s when he experimented with Pomodoro Technique and in doing so, he asked a key question: Is it better to work 5 days a week or 7 days a week? The answer will surprise you. Neat post! 2. Nine Nuggets of Career Advice I’d Give to My Younger Self: What would you tell your teenage self? 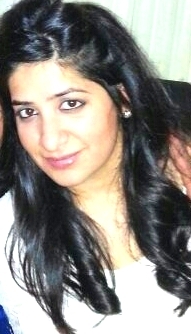 Twenty-year-old self? Thirty-year-old self? Nine professionals share their best career advice such as “start saving as soon as possible” and “always dress with success in mind”. Take these 9 tips to avoid regret in your gray-hair days. 3. 10 Words People Who Are Not Confident Always Use: The next time someone uses words “might”, “suspect”, or “worried” a little too much, take it as a red flag of lack of confidence. Intrigued? Read the post for a full list. 4. 14 Ways To Manipulate Your Mind For Success: Aristotle said that excellence is not an act but a habit. And it’s true — you can’t start a business and expect it to sky-rocket under normal circumstances. You inch your way up by showing up every day. Same goes for your health. Exercising once in a while for 3 hours straight will cause your body more harm than good. The idea is to balance it all out by developing a habit and starting small. 5. Do People Only Use 10% of Their Brains? : Actually, no. It’s an age-old myth and this post does a fine job of clearing the air. 6. 10 Things to Stop Doing to Yourself. 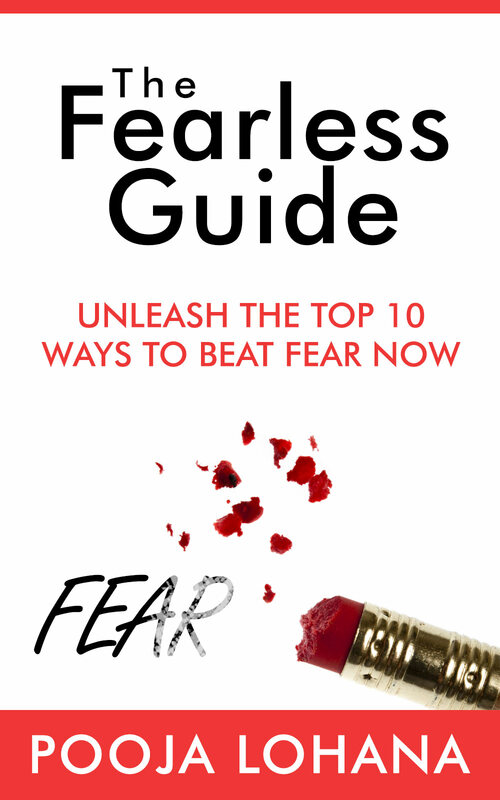 #9 Is a Must: The author shares some great tips in this post. No. 7 is spot on for me! Which one was your favourite of the above? Do you agree/disagree with any? Share your thoughts in the comments below! 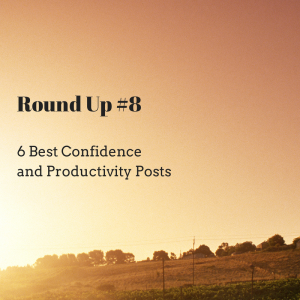 You might also enjoy: 6 Best Better Habits + Productivity Posts this Week: Round Up #7.